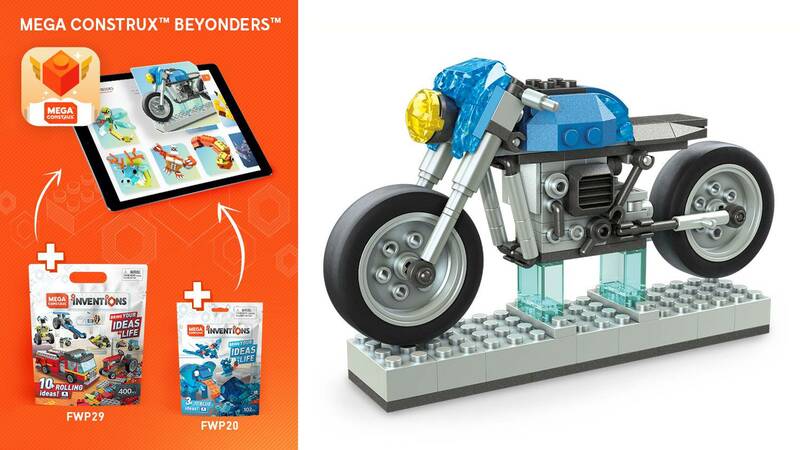 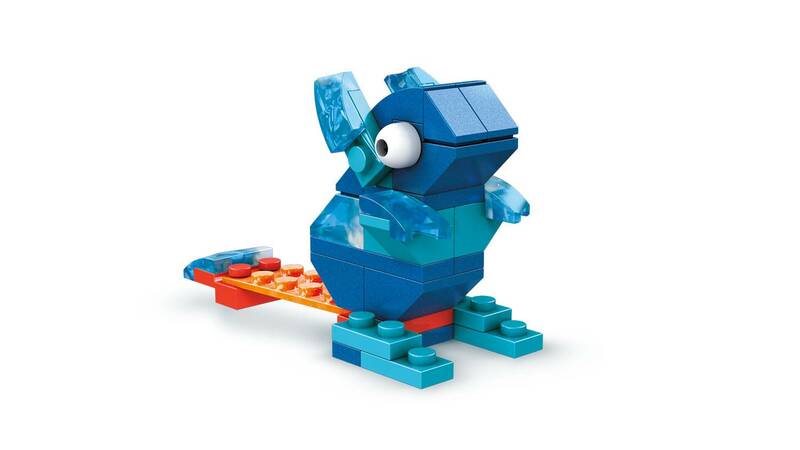 Bring your ideas to life with 100 blue building bricks! 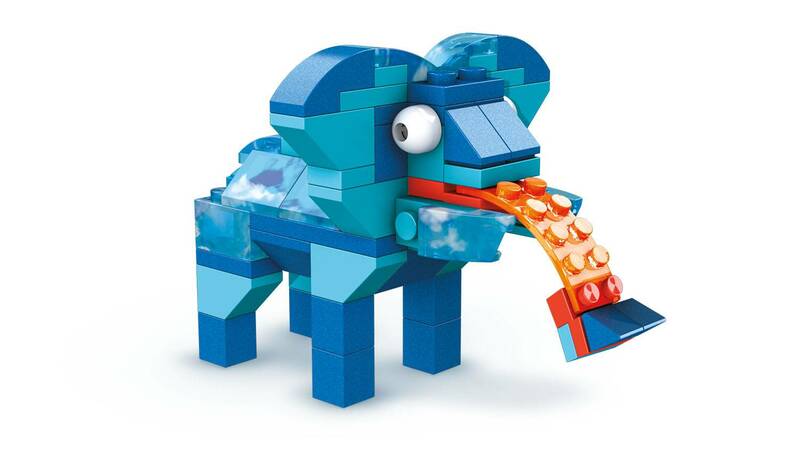 Bring your ideas to life with this awesome building set of 100 construction bricks! 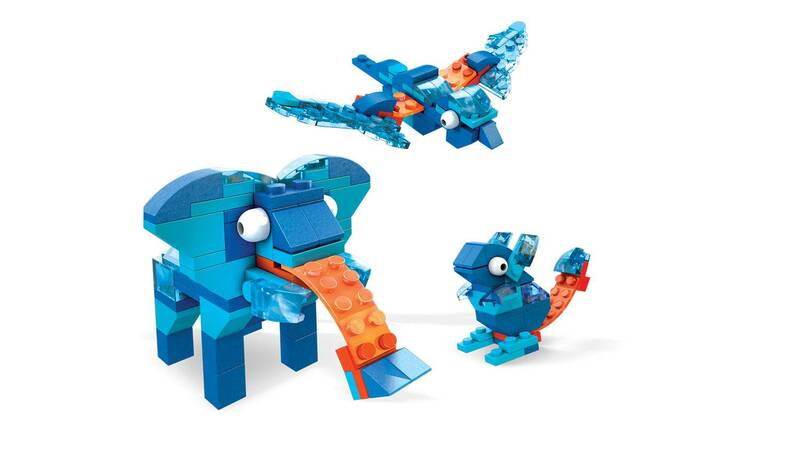 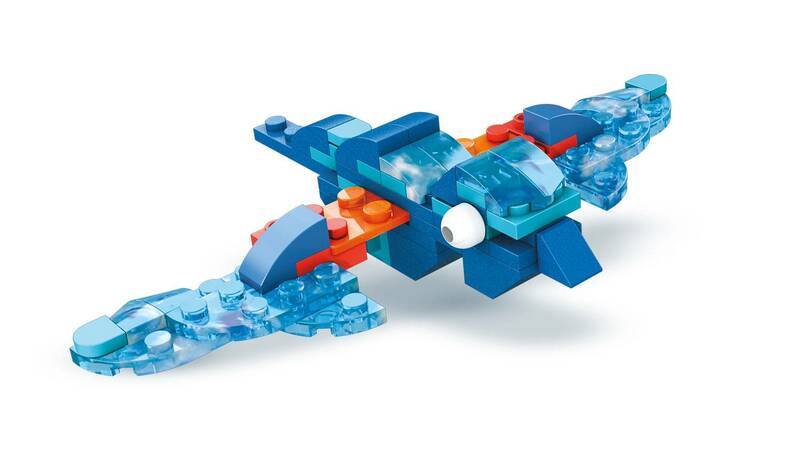 The set features bold blue colors and an exclusive bendy brick piece so you can build by your own rules! 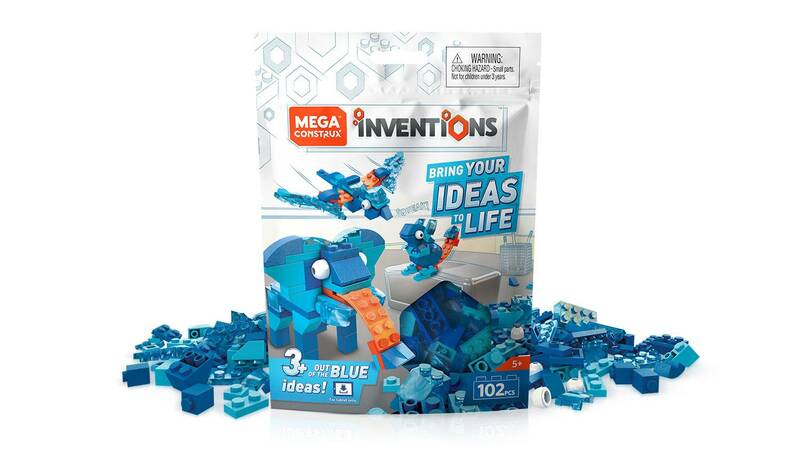 Find 3 building ideas in each bag, get the official app for even more inspiration, or use your imagination to create something that’s never been built before! 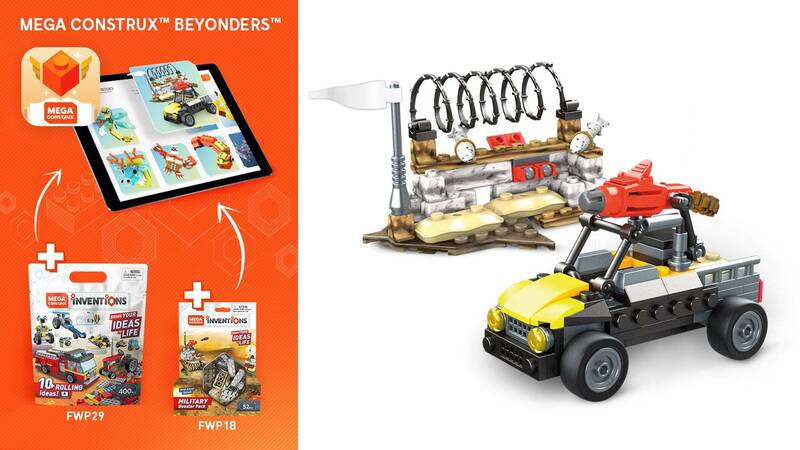 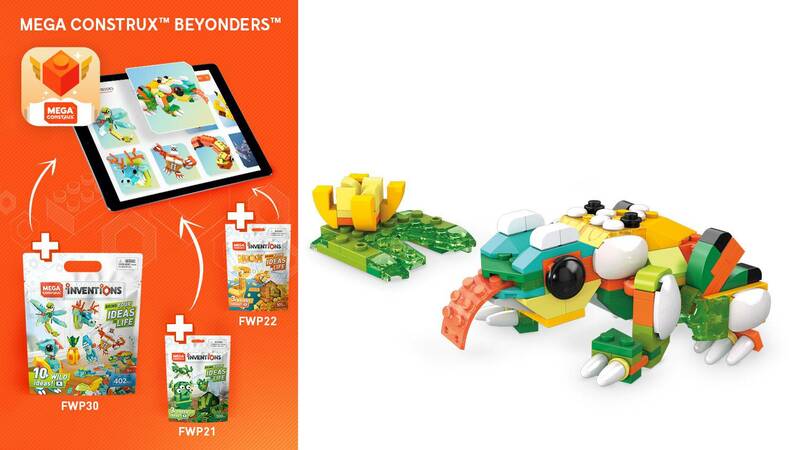 Mix and match with other sets to build anything and everything!